The Secretary General Youssef Amrani participated at the High Level meeting on Libya under the chairmanship of Secretary General of the UN Ban Ki Moon. Mr. Amrani expressed the satisfaction of the Union for the Mediterranean that the UN is assuming a key role in the coordination of international efforts to support Libya. The coordination with other partners and with international organisations is essential to facilitate a smooth transition towards democracy in the country. The priority now for Libya is the end of the conflict, the national reconciliation and the reconstruction of the country in all its dimensions, including the building of new inclusive and democratic institutions. Another priority is the full participation and re-integration of Libya in the international community as a Mediterranean country. This is a priority for Libya, for its neighbours and for the international organisations like the Union for the Mediterranean and its partners. Libya is a major regional player in the Mediterranean. 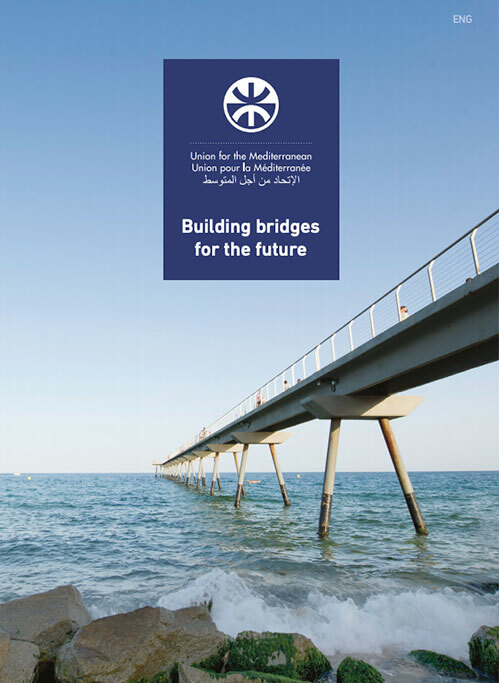 It is the bridge between the Maghreb and the Middle East and it is the link for the full integration of North Africa into the Euro-Mediterranean space. Re-integrating Libya in the region and becoming a participant in fields such as the Mediterranean solar energy plan, transnational transport interconnections; giving Libyan youth the possibility to participate in higher education exchange programmes and in other cooperation schemes is the objective of all those who wish to see Libya again in the context of the Mediterranean as a partner of Europe as of other Mediterranean countries. Secretary General Amrani underlined that after the Paris Summit, and after today’s meeting here in New York, we are starting a new era. 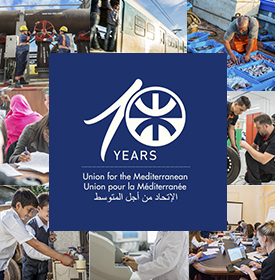 The Union for the Mediterranean stands ready to work with the Libyan authorities to open channels of collaboration, and to enhance the regional dimension of the Libyan economic potential.